There’s more to studying abroad than just being in a classroom. 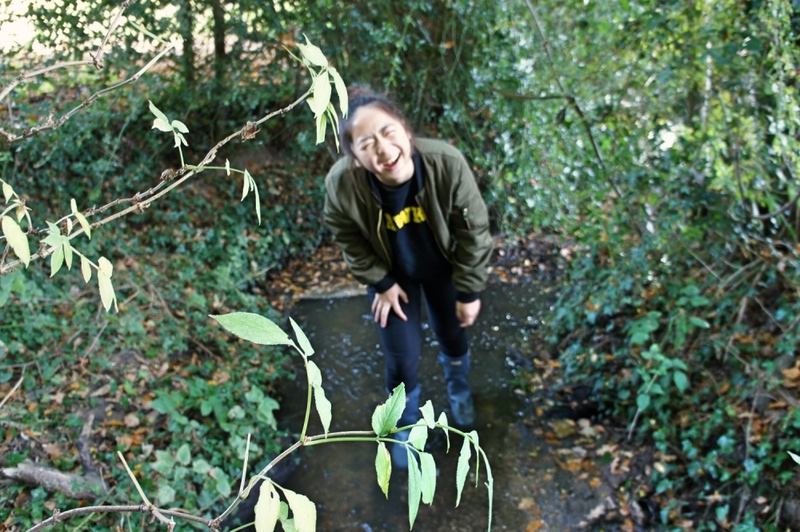 Amyson, a student at INTO University of East Anglia, shares what she learnt during a three-day field trip to the famous Flatford Mill in Suffolk. My experience of a science trip whilst studying abroad was an extraordinary one. It was the best academic field trip I have ever been on. 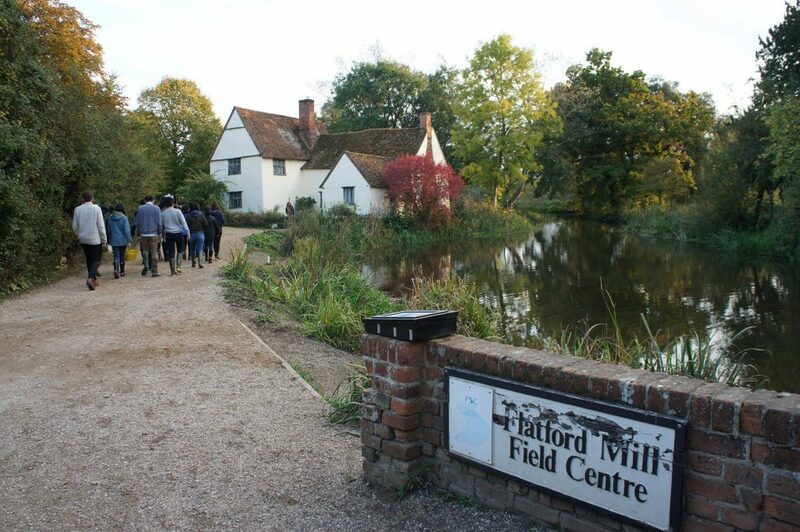 When we arrived at Flatford Mill, the first thing that I noticed was the stunning view. It really caught my eye and was very different from my hometown in Taiwan. We went to the classroom to start our first lesson on Ecology. Our tutor, Steve, gave us a brief introduction to the subject and how it relates to us humans. 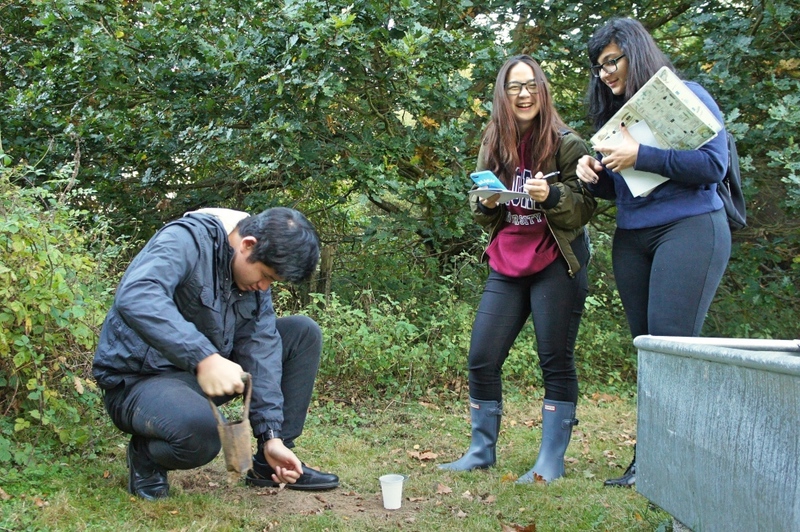 We learnt the difference between diurnal (active by day) and nocturnal (active by night) insects in woodland and grassland, and how to capture insects in home-made ‘pitfall traps’. Our purpose was to find what kind of insects are nocturnal. After the first day of lessons, we walked back to where we were staying. The night sky was so clear we could see all the stars above us. We just stood there, astonished by the beauty of nature. 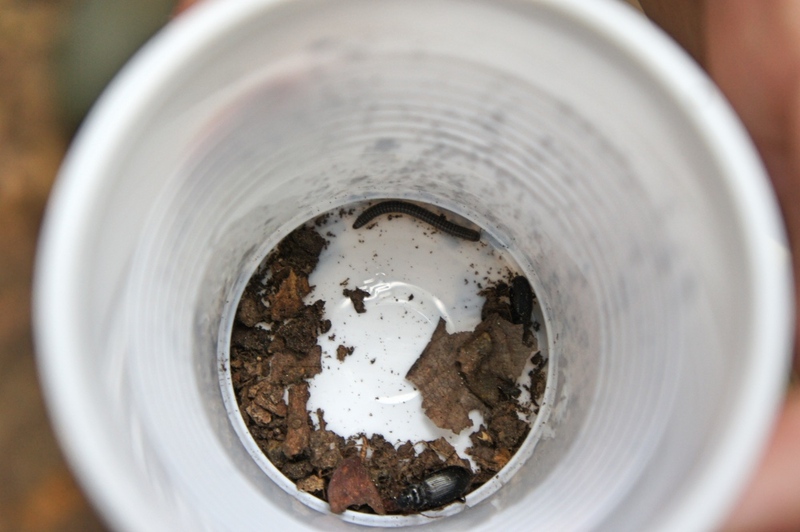 On the second day, we went to check the pitfall traps that were set up. We found that decomposers live in woodland and most of the nocturnal insects, such as ground beetles, live in grasslands. 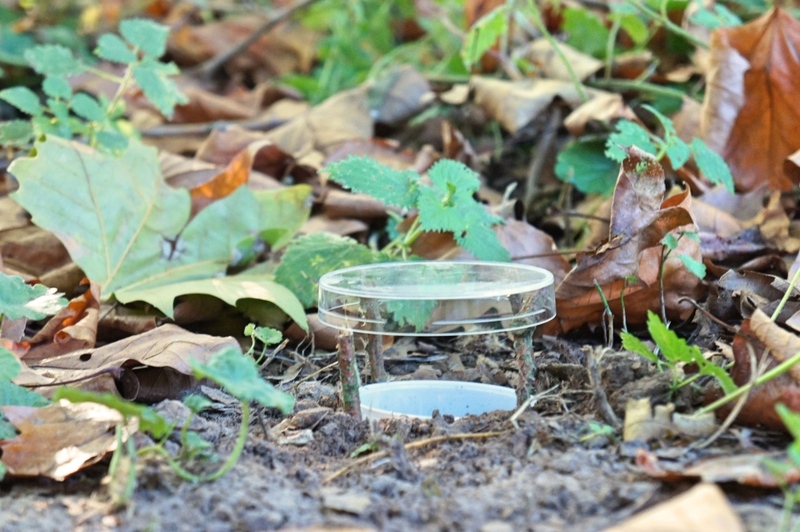 We then made the trap again, but with the aim of investigating diurnal insects. We then moved on to a new topic – freshwater living organisms. To investigate how sewage might affect the population of freshwater living organisms, Steve took us to the river to collect samples. We worked in groups to measure the pH, the amount of oxygen and nitrogen, and the velocity of the river water. All the tests were quite fun and interesting to do because they had to be done ‘in’ the river. Afterwards, we returned to our classroom to do more in-depth investigations on our experiments. We concluded that the population of fresh water organisms was affected by increasing amounts of sewage and that ground beetles usually live in grassland and are active at night. On our last day, Steve introduced us to symbiosis theory and the chi test. We spent most of the time summing up what we’d been taught over the past few days. Overall, my trip to Flatford Mill was time well spent. Over the three days, I learned the importance of ecology and the relationship between ecology and human activities. If it wasn’t for this field trip, I wouldn’t have had the chance to visit the beautiful Flatford Mill and have such an unforgettable experience. It was great to learn outside the classroom and be more hands-on too! Not only did I learn a lot about this subject, but I also got the chance to meet more students on my course. 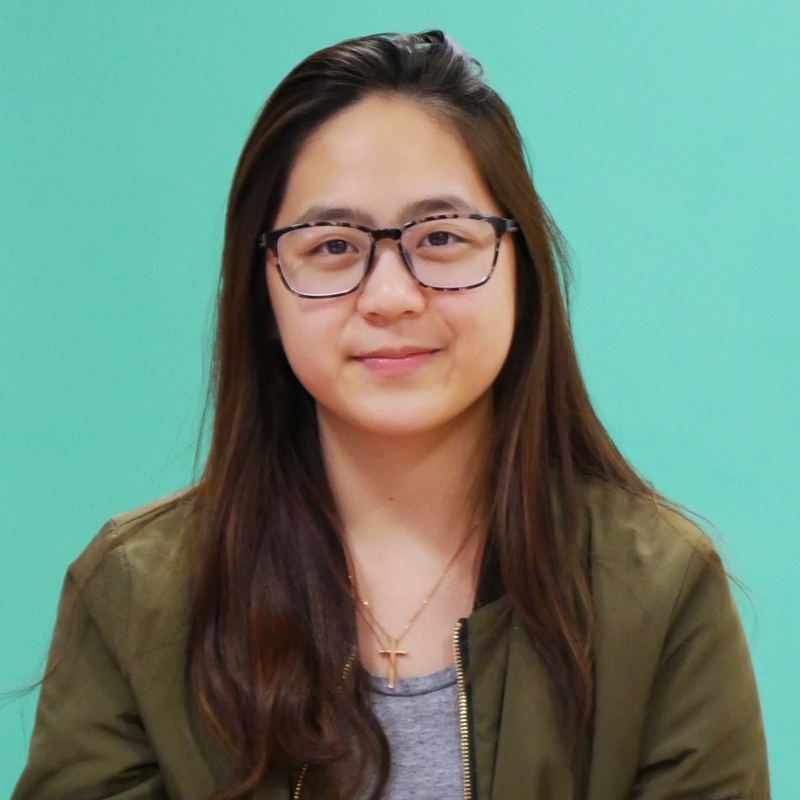 Amyson is from Taiwan and is studying International Foundation in Pharmacy, Biomedicine and Health at INTO University of East Anglia. You can explore this course and more on our website. 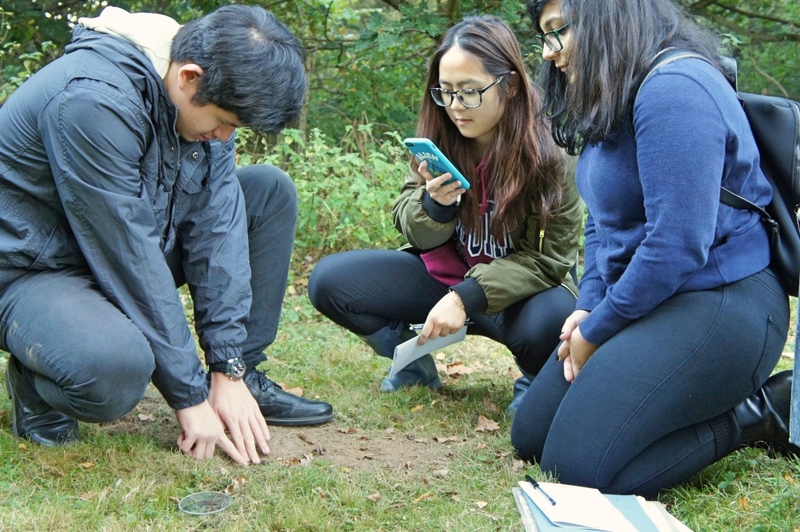 To discover more about student life studying abroad, Parveen from Singapore shares his student life outside the classroom; or find out what students learnt in a Biology laboratory in Newcastle. Follow us on Facebook, Twitter, Instagram and YouTube for more study abroad stories.